Our Flexible PVC Pipe is the best pipe for the professional installation. Flex pipe is sized by I.D. (inside diameter) The pipe is disigned to be used with Sch40 PVC glue fittings. 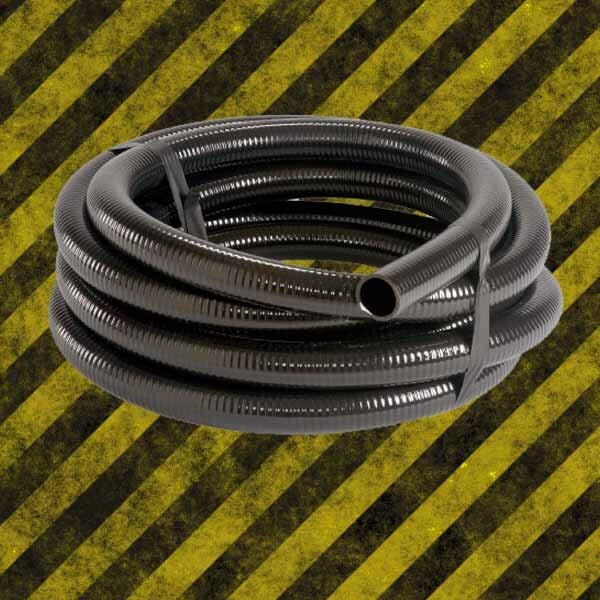 Note - Do Not use shallow socket DWV fittings with flexible PVC as they are simply too shallow for pressure applications and in most cases the joints will fail. 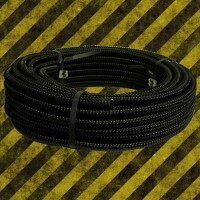 Although not designed for barb fittings flex pipe will fit many US barb fittings. Tubing is sold by the foot or by roll as noted. 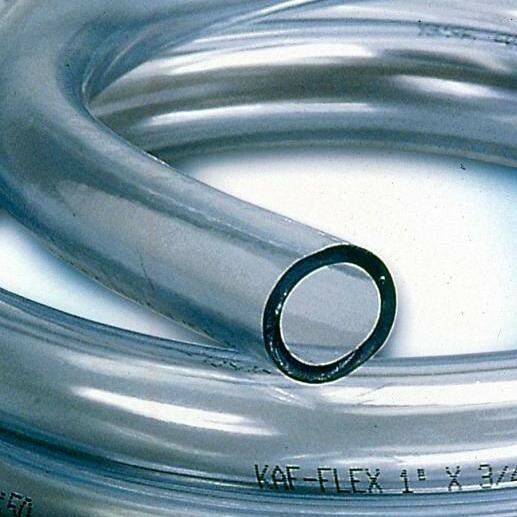 Spiral-Flex Kink Free Tubing consists of a metal coil coated in rubber yielding a very rigid tubular structure with incredible pliability. 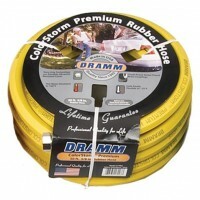 This tubing easily snakes into small, winding areas without ever kinking or collapsing around curves. 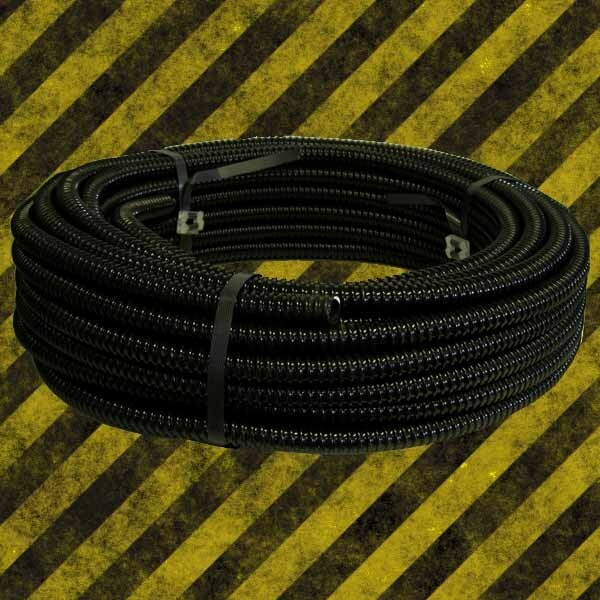 The rigidity and strength of the metal coil will also achieve a greater threshold for weight, so that the tubing will not crimp when buried. 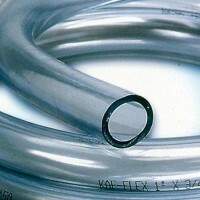 Spiral-Flex Metric Kink Free Tubing is identical in design and structure to the regular Spiral-Flex Kink Free Tubing, however its I.D. measurements are metric. 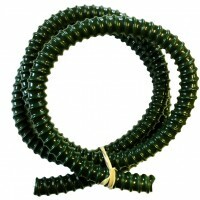 This tubing fits perfectly on products made by Laguna, Cyprio, and Tetra. 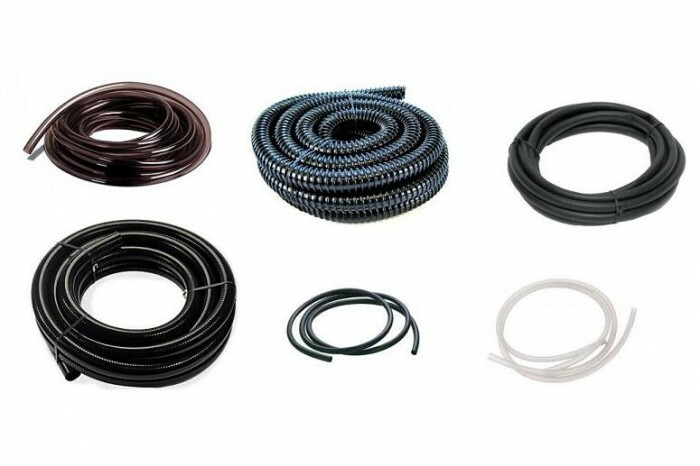 For the small to medium range of water flow in pond setups, Smooth Clear Vinyl Tubing is the definite standard. It's very easy to shape and work with, and long-lasting in most pond setups. 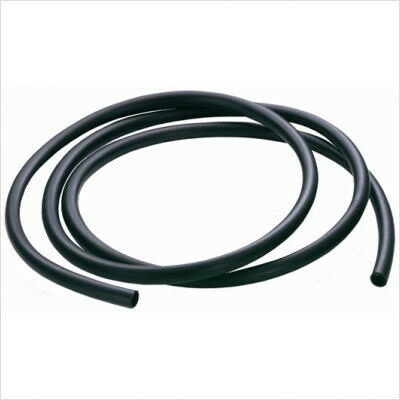 Smooth Clear Vinyl Tubing comes in all standard sizes, from 1/2-inch I.D. to 1-inch I.D., including the odd 5/8-inch size for unique pumps, fountains and filters. Smooth Black Vinyl Tubing is most commonly used for smaller ponds, ornamental water features, and lower-flow situations. 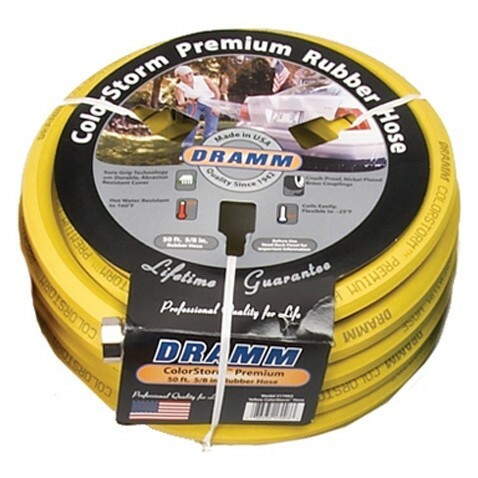 The largest size is 1-inch I.D., and ranges all the way down to 1/4-inch I.D., perfect for small "spitter" fountains and water pumps pushing less than 200 gallons per hour. It also includes the odd 3/8-inch size for those specific setups.